It is common for children to get ill, but if ones child is down with fever and red spots all over the body; one can only imagine how alarmed the parents can get! Rashes are common in children; most parents would not even note a rash or red spots till it spreads over a large body surface. 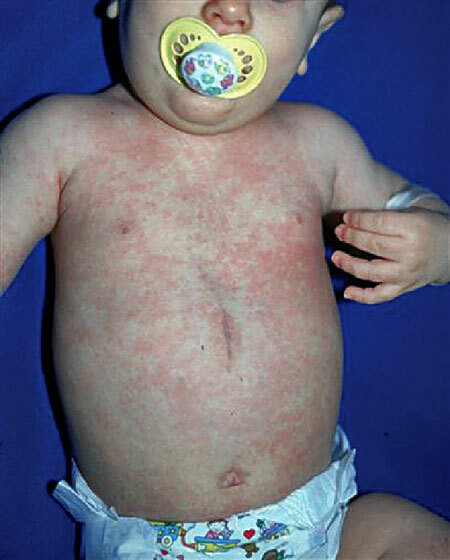 However, when you find rash accompanied by fever in toddlers, it suggests other health conditions. It is necessary for the parents to educate themselves over what a rash is and the major causes of fever and rash in toddlers so that proper medical treatment is taken. It is only wise to educate ourselves with the possible illnesses involving fever and rash in toddlers. Since these diseases are preventable with proper measures it is only sad to make a child go through the discomfort and pain by being ignorant and unaware. 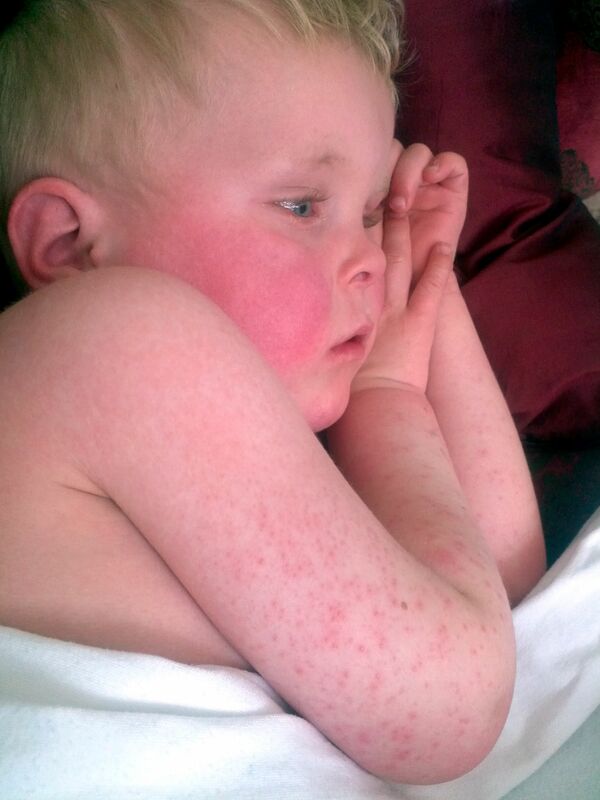 Scarlet fever is caused by streptococci infection. This class of bacteria secretes toxins would culminate in a scarlet colored rash on skin types that are sensitive to it. Due to non-sensitivity some children of the same family might not have a rash, while others may have more pronounced symptoms. Symptoms and signs include; rash, which looks like a sun burn. 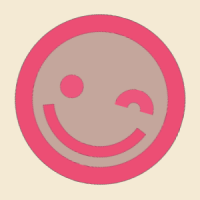 It may be pink or red in color and has a spreading tendency. It may start around the neck and gradually spreads downwards towards the chest and arms. Gradually over time the rash may lighten and skin starts to peel on the affected areas. Besides rash, fever, swollen glands, pus dots, vomiting and appetite loss are common symptoms. Prevention of scarlet fever is important because of its contagious nature. Bacteria are carried by air droplet, hence coughing and sneezing around a Scarlet fever increases the risk of contracting infection. Healthy individuals can also be exposed to this bacterium. Therefore keeping the child isolated is preferable; also dishes used for eating and drinking should be washed properly, to avoid contamination. Treatment includes use of antibiotics for a prescribed period of usually 10 days. Doctor should be called as soon as a spreading rash is seen or if a child has a sore throat consistently. General care tips involve keeping the child as clean as possible to prevent any further complications due to unhygienic conditions. Giving the child liquid or semi liquid diet will also help soothe their uncomfortable condition, since a sore throat tends to cause pain and irritation while having solid diet. A viral disease caused by human herpes virus, the disease is also referred to as “the sixth disease” and it affects children in the age group of 6 months to 3 years old. Symptoms and signs include high body fever, rash around trunk, neck and face, mood swing and convulsions. Convulsions are although very uncommon in children, but are a very serious complication of this disease. They result in body jerks and even unconsciousness in severe cases. Prevention involves vaccination, since this is the only preventive measure known to induce immunity in children with the possibility of having Roseola disease. Treatment is followed by confirmed clinical signs of this disease. Because this disease is caused by a virus, the body’s immune system will fight off the infection on its own; meanwhile symptomatic treatment can be given for rash and high fever. Doctor should be called immediately when a child has seizure attacks or if fever is persistent. General care by the parents should mainly focus on soothing the child’s symptoms during the period of disease. The child should be kept warm and a healthy diet should be used. This is a virus caused disease primarily affecting the upper respiratory tract. It is also referred to as “rubeola” and is contagious by nature. Symptoms and signs includes a wide spread rash on the body, flu-like symptoms, cough, red spots over the body (even in the mouth) and high fever. Prevention from this disease mainly involves vaccination shots at the age of one and 4. This vaccine is a combination of immunization against 3 diseases that is measles, mumps and rubella. Also since this disease is contagious the patient should be kept away from other children. 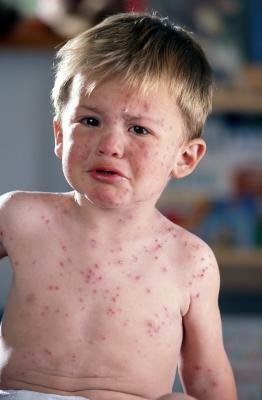 Doctor should be called when a spreading pattern of rash is seen and fever is also persistent. Treatment is not virus specific but will target curbing the symptoms and signs of this disease for instance fever is treated by ibuprofen. A healthy diet can help cure the disease quickly, in such regards vitamin A plays a very important role. 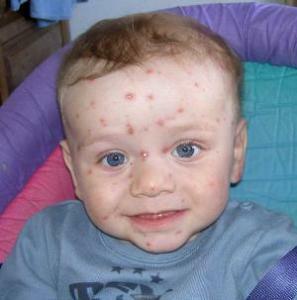 Chickenpox is a virus caused disease and the virus responsible for this disease is ‘varicella zoster virus’ (VZV). Symptoms and signs of chickenpox are the classic symptoms for any infectious disease that is fever, sore throat, headache and appetite loss. 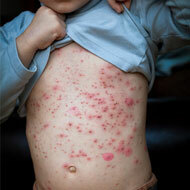 But the most distinguishing feature of chickenpox is red spots on skin with oozing pus along with severe rash. This rash may start from the central area of the body and then it spreads to other parts quickly. If the disease is left untreated blisters may develop in lungs and joints. Prevention is done so by vaccinating the child at 12-15 months first and then 4-6 years of age. Also since this disease is contagious to touch the patient should be separated from others till the disease lasts. Doctors help should be sought if the child develops a rapidly spreading rash and if the rash develops blisters and also if fever is consistently high. Treatment mainly focuses on child condition being soothed as much as possible. Since the rash is uncontrollable, calamine lotion is used to curb itching. Also ibuprofen is prescribed for fever. Meanwhile the child should be kept clean and a healthy diet should be pursued. Lukewarm baths at least thrice a day help soothe the discomfort of blisters.